SIRANE'S medical division, Enaris, will be visiting Medica in Dusseldorf next month - where among other things we’ll be looking for potential distributors for our medical/lab products. We’ll also be looking for companies interested in working with us on product developments, using our expertise in absorbency & material science. Mark Lingard, Marketing Manager, said: “Medica’s a great show, with so many companies in the same place at the same time, so it is great opportunity. For any potential overseas distributors this could be a good opportunity to meet. “It’s also a very large show, with lots of halls, so if you want to make sure we find you, then it could be worth getting in touch now and pointing us in your direction. Enaris was been created to service medical, laboratory, dental, care-home, emergency and veterinary sectors. And Enaris Lab’s compliant product range offers the full secondary packaging solution for anyone looking to safely transport diagnostic specimens – so the laboratory and diagnostics halls at Medica could be of real interest. But we’d also be interested to talk to people selling into hospitals/health services – as we have products for operating theatre/scrubs area/maternity use – such as anti-slip absorbent floor mats, emergency spill pads and tourniquet drapes. 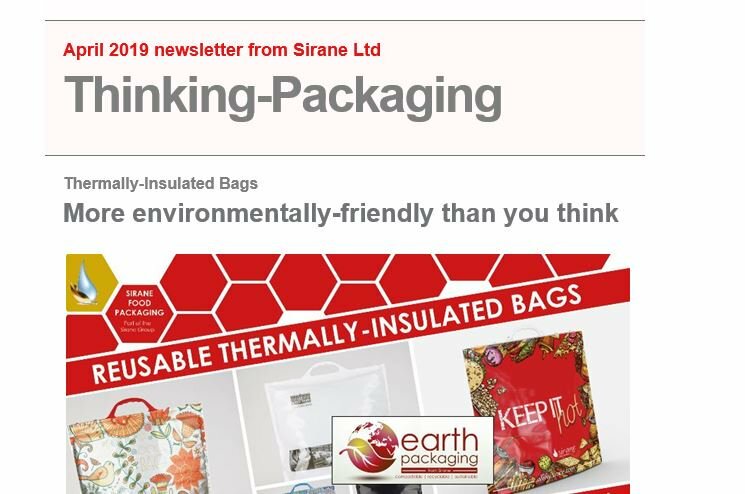 We also acquired a company earlier in the year with a high level of expertise in bags and pouches – which has allowed us to develop products in this area, and of particular interest might be our thermally-insulated products, as well as their capabilities to offer bag/pouches with multiple compartments. Jeremy Haydn-Davies, Enaris MD, said: “Medica is a real opportunity to discuss any development projects you may have. Over the years Enaris has developed several new products which have been driven by customers’ needs.